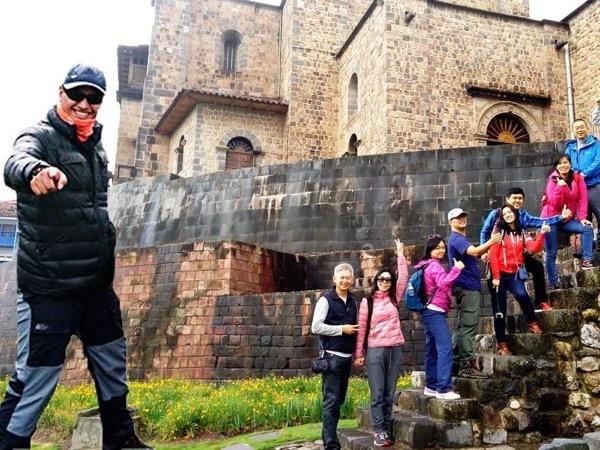 Traveler Review for Private Tour in Cusco, Cusco, Peru by Tour Guide Yarik Z. About Yarik Z. Message Yarik Z. The tour Yarik gave us was AMAZING! We learned so much and had a great time doing it. I can't believe how much we saw in such a short time frame - but yet, I never felt rushed, and Yarik always gave an indepth explanation of everything. Yarik was very personable and spoke excellent English. I highly recommend this tour. Also, Yarik's pricing is the best for similar Cusco day tours with other Tours By Locals guides. Thanks, Yarik and Tours By Locals for such a fantastic experience! !